Honua Bracelets: Which Water Element Are You? Your inner strength and beauty flow fiercely! 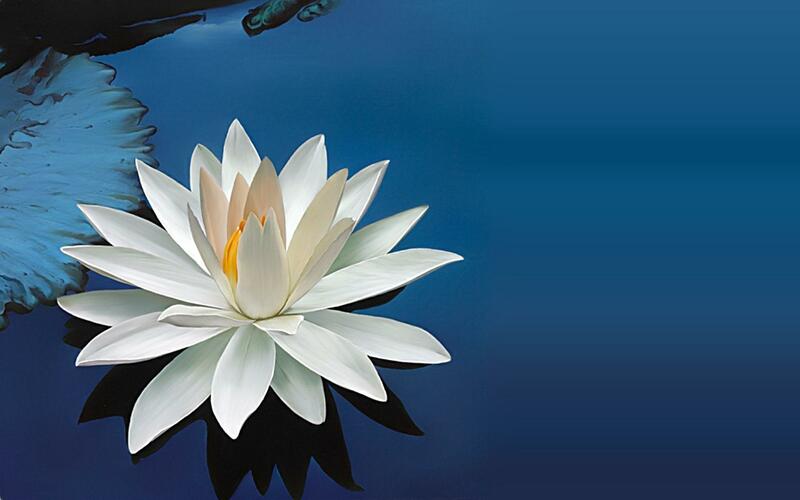 The Water Element describes the power of rejuvenation; it is cleansing, healing and purifying. You have a powerful yet calming force that helps revitalize everything around you. Whether you are the Tsunami, Ocean, Coral, Glacier, Surf, or Waterfall, you connect with Water if you are compassionate and loving. You are strong, determined and your spirit flows free like the river! Connect more with your Water element through these activities! Capture the Beauty of Dew Drops! Take a moment and wake up with the rising sun, go outside and witness the beauty of the world around you covered in a glistening blanket of dew. Stop and observe the intricate beauty of tiny dew drops clinging ever so delicately to the frame of the flowers, the blades of glass, the leaves of a tree, or the complex web of a spider! Capture Mother Nature’s amazing and natural ‘paintings’ with a camera, and create your own art to frame and hang! Rainbow Rainstorm! There’s nothing quite like cozying up inside with the family, some blankets, hot chocolate and watching the rainstorm outside. Now can you imagine if it stormed in all the colors of the rainbow?! Bring the power of the rain and the vivid colors of the rainbow in your own home! 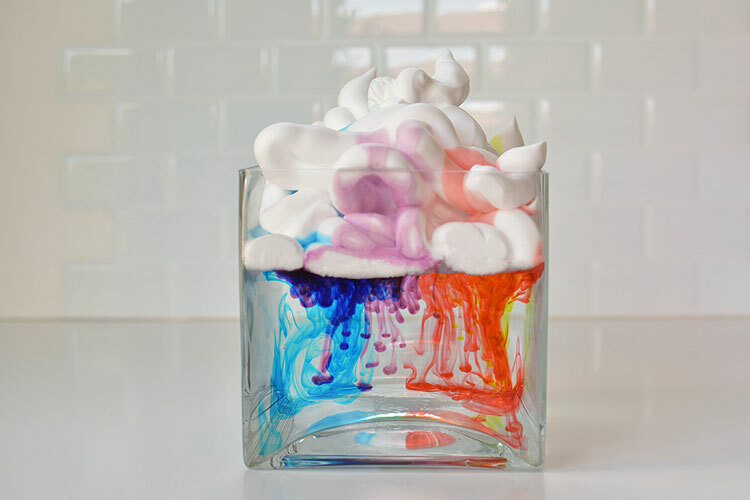 Create your own Rainbow Rainstorm with these fun and easy steps from One Little Project At A Time! Portage It! Take camping to a new level and portage your way to your destination! Portaging has been around for centuries and is still one of the best ways to experience the true splendor of the world’s natural waterways! Navigate through the calm lake waters, or the rapid rushing rivers; map out the route of your choice in a national park, and canoe your way through the wilderness. 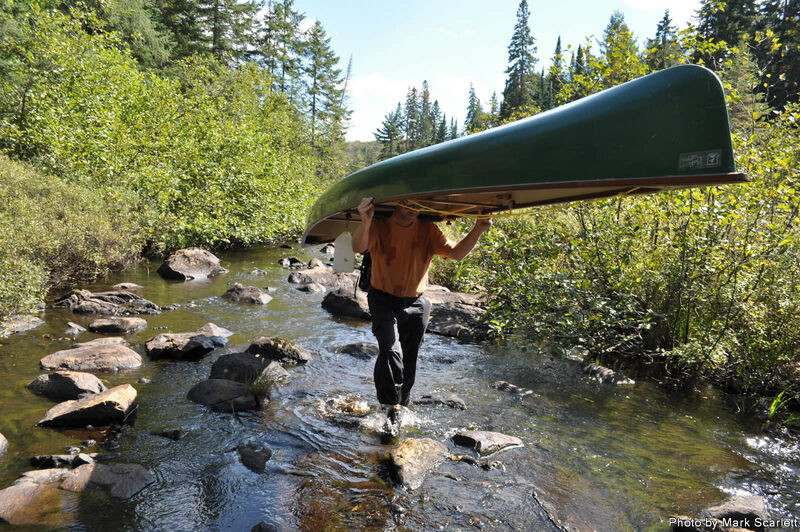 For those that are beginners, you can start with an easier and shorter trip, but eventually you can work your way up to a weeklong portage trip with the whole family! Thanks for stopping by and as always, Play Inspired! Even if you can’t make it to the beach, you can bring the beach to you with some innovation and imagination—and get the kids in the mood for a beach day! Five Fun Father’s Day Festivities!